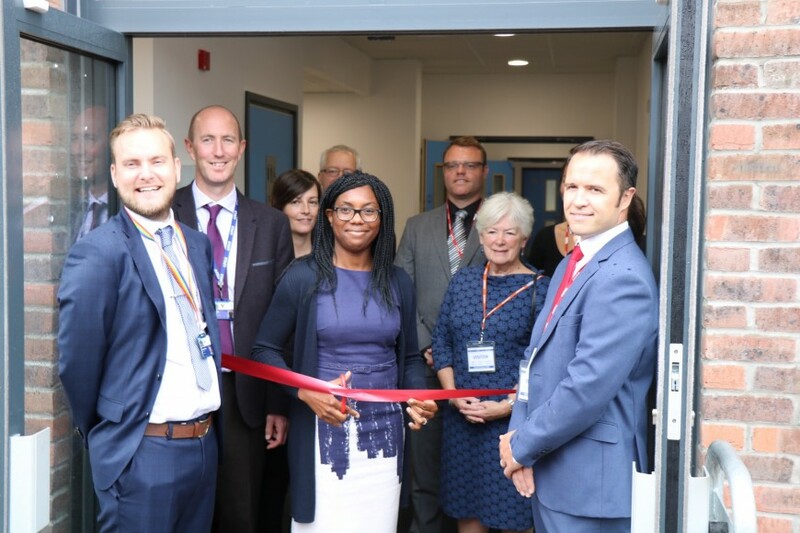 On Thursday 20th September, MP for Saffron Walden Kemi Badenoch opened a new, state of the art teaching building at Joyce Frankland Academy, Newport. The building boasts 8 classrooms. This includes a dedicated media and photography suite which has been named after an ex-student and long standing member of the Old Newportonian Society, Christopher Bowditch, whose bequest enabled to furnishing of the suite. 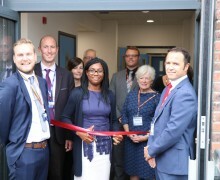 Students at Joyce Frankland Academy, Newport are thoroughly enjoying learning in the new building. One student said, ‘it is a fantastic environment, everyone looks forward to lessons in there’. After consultation with staff and students, Principal Duncan Roberts named the building after astronaut, Sir Timothy Peake.